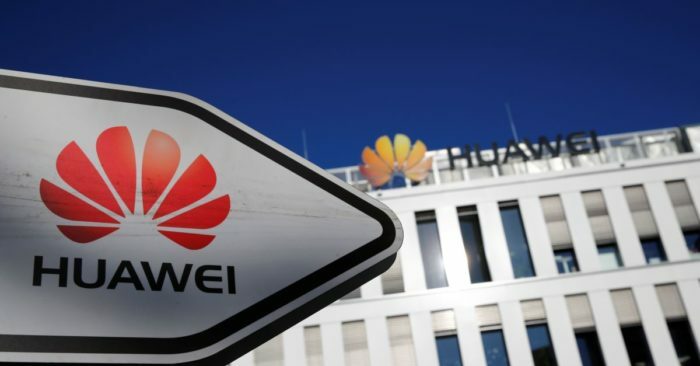 In Huawei’s case, the extent of Trump’s personal involvement and the nature of any talks between the White House and the Justice Department about the company’s fate remain unclear. After Meng’s arrest in December, a spokesman for National Security Adviser John Bolton said that neither Bolton nor Trump had been told about her detention in advance. Trump later said the White House had talked to the Justice Department about the Huawei case.